Home Career Do your new hires need help? A FEW YEARS AGO, leaders at a Washington health system made this chance observation: While they had little problem retaining hospitalist advanced practice providers (APPs), they struggled at times with turnover among their hospitalist physicians. Could there be a link between how both types of providers were hired, oriented and socialized into their new jobs? 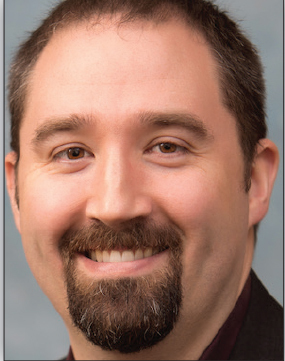 As Matthew Metsker, PA-C, MPAS, site medical director for CHI Franciscan’s St. Anthony Hospital hospitalist program in Gig Harbor, Wash., points out, the “high satisfaction and retention with the NPs and PAs” started with their first weeks on the job. They benefited from being slowly brought up to a full independent clinical workload over the course of four to six weeks. 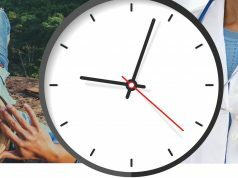 Even without hard evidence, a growing number of hospitalist leaders believe that onboarding for the long haul works. “100%, I am convinced that onboarding has a significant impact on physician engagement,” says Hardik M. Vora, MD, MPH, medical director for hospital medicine at Riverside Regional Medical Center in Newport News, Va. Dr. Vora believes effective onboarding should be a top priority for hospitalist groups struggling with retention and recruitment, as well as for patient satisfaction. 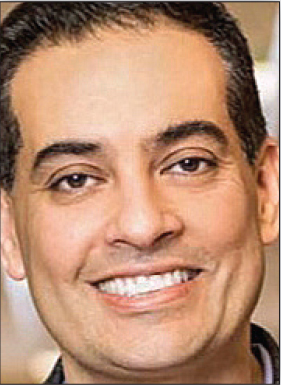 At Riverside, Dr. Vora says that he has secured funding to give new hospitalist hires a four- to six-week “ramp-up” period to ease into their jobs. During that time, physicians have greatly reduced patient loads and work alongside senior colleagues who serve as supervisors and mentors. Others say effective onboarding can be done with even fewer resources. 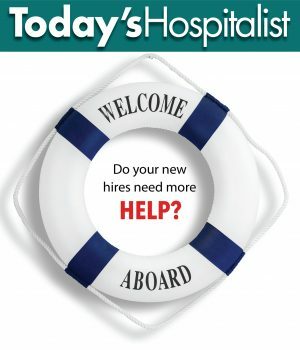 At St. Anthony in Gig Harbor, for instance, the hospitalist group concentrates its onboarding efforts in the first week. New hires spend nearly half that week in meetings and training sessions, some with the health system and others with the hospital. The rest of the week is devoted to one-on-one shadowing of a senior clinician. Everything done that week is guided by a checklist and binder of information the group created over the last several years, including a “favorites” list in the EHR of electronic shortcuts. During the next few weeks, new hires carry lighter patient loads so they have time and energy to continue learning and getting used to the group culture. But that may change. Hospitalists recently began discussing how to provide more extensive onboarding, and those talks are gaining some traction. “We are saying that the money spent today will keep clinicians working better and longer,” says Dr. Williams. 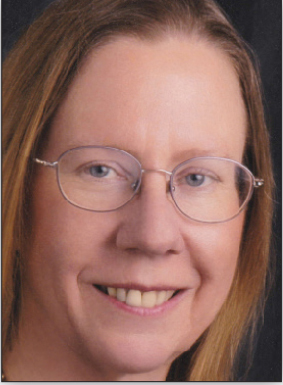 She believes, for instance, that new hires need dedicated time to sit with the hospital’s coding experts, quality department and group leadership. 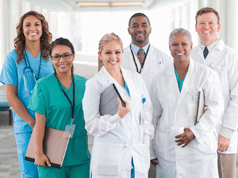 In July, the group expects three or four new hires, all straight out of residency. “We are trying to put together an onboarding package,” Dr. Williams says, one that shouldn’t cost the hospital much in terms of hours but will still orient those new hires more effectively. In a perfect world, she explains, “onboarding would take a week, and new hires wouldn’t be responsible for seeing patients.” In the real world, however, a new hire may not have any patients for only a day or two, then see a reduced load in tandem with a senior hospitalist. Planning the nuts and bolts of what he calls “long-term onboarding” is a work in progress. But that effort has system support. Moreover, the health system plans to extend that onboarding to all clinicians hired, beginning with the hospitalists some time this fall. The group will continue its current onboarding program, giving new clinical hires a day or two of orientation followed by two to four weeks of shadowing experienced hospitalists. Then, after 60 or 90 days on the job, “we will work on communication, crucial conversations and how to enhance patient experience,” Dr. Vashist says, an onboarding phase that may last six months. At that point, another set of onboarding “modules” will focus on quality improvement, physicians’ individual long-term interests and serving on hospital committees. Over the course of that long-term onboarding process, new hires will also be cross-credentialed and oriented to work in multiple facilities. Like Dr. Vashist, hospitalist consultant O’Neil J. Pyke, MD, who is based in Mountain Top, Pa., thinks extended onboarding is the better way to go, spread out over months. In his experience, most groups currently do only the first phase—orientation—if they have any onboarding at all. And even that, Dr. Pyke says, tends to be done too quickly and haphazardly. Necessary skills include ones that doctors don’t master in training: documentation, billing and coding, customer service, and patient experience. Just as importantly, new hires need to be trained in protocols and principles specific to their hospital and group, from how to do transfers to expectations about collaboration. Beyond initial orientation, the next phase of onboarding— which should take several months—would focus on integrating newcomers into the group culture. He recommends assigning mentors to regularly check in and make sure new hospitalists are not only learning what they need to know, but adjusting well to the job and the community. “You have to insist on physician engagement” in the early days, weeks and months, Dr. Pyke adds. Otherwise, “doctors can become lost and disgruntled very quickly” if all they do is grind through long, busy shifts. If all this onboarding seems expensive, consider the alternative. Dr. Williams in Amarillo, for example, talks about the cost of physician disengagement in terms of dissatisfaction and burnout. “If all you do is 12-hour shifts, you will burn out,” she notes. “But if you approach this work from the very beginning as not a job but a profession, then you know that professionals behave in certain ways: They engage in local professional organizations, leadership, committees and projects. 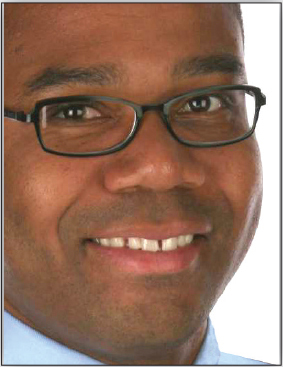 That gives you something other than seeing 20 patients a day so you won’t feel like a cog in the wheel, but a valuable member of the organization.” It’s essential, Dr. Williams says, to stress that professionalism with new hires from the very beginning. 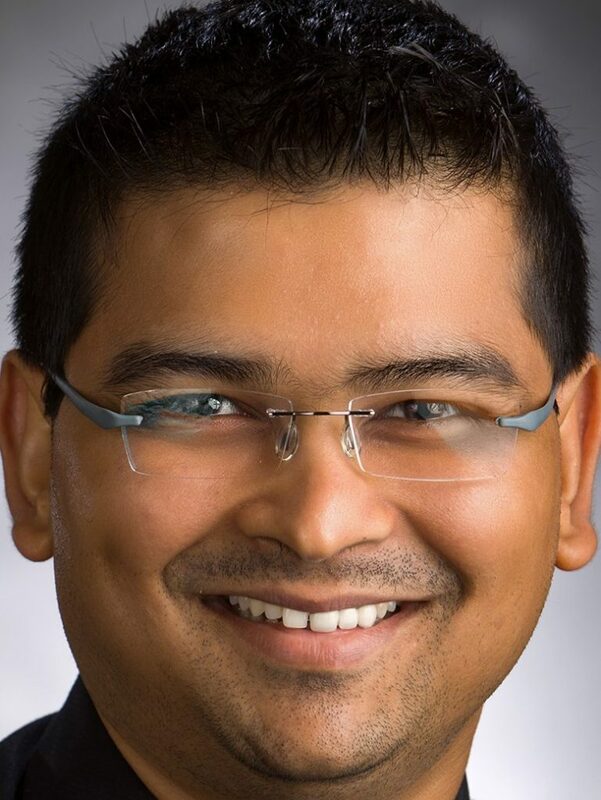 “Enculturation”—learning a group and local culture and how to fit in—needs to be a key part of long-term onboarding, says Rupesh Prasad, MD, hospitalist and quality and utilization officer at Aurora Sinai Medical Center in Milwaukee. This is particularly true when so many hospitalists come to new workplaces from dramatically different ethnic, racial, economic and geographic backgrounds. What he takes away from that key advice is that enculturation doesn’t just naturally happen. Groups hiring outsiders have to be intentional about welcoming them and teaching them how to live and work in their community. The same holds true, Dr. Prasad says, when introducing newcomers to the values and goals of a new hospital or health system. Assuming doctors are smart enough to just pick up the local culture doesn’t always work. 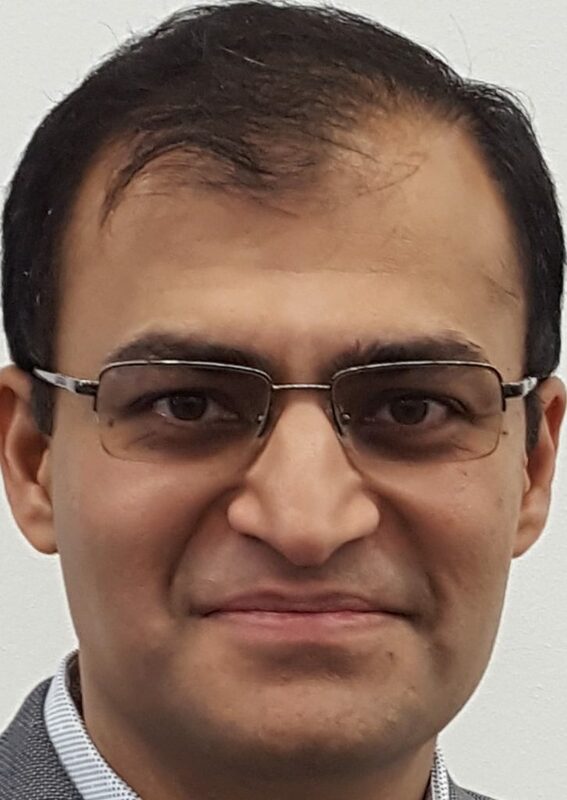 In his current system, Dr. Prasad says that onboarding includes days being oriented both to the health system and the specific site, a gradual transition to a full patient load, shadowing, mentorship, EHR training, and a several hours-long leadership training course that was added only recently. Social events also help welcome new hires, while his medical group has “regular meet-and-greet networking sessions,” he says. Those include twice yearly off-site dinners and monthly town hall-style leadership meetings that most hospital staff can (and often do) attend. HOSPITALIST DISSATISFACTION is expensive. 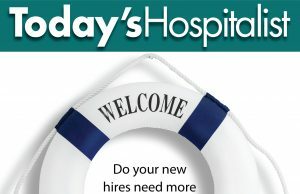 Estimates on how much it costs to replace a hospitalist range between $300,000 and $500,000, taking into account recruitment expenses, interviews, signing bonuses, loan forgiveness, relocation allowances, credentialing and privileging, EHR, coding and documentation training, and paying staff to orient and onboard new physicians. ~ Matthew Metsker, PA-C, MPAS?